The optimal allocation of funds across different channels of marketing is crucial for all organizations since investment decisions need to be made depending on the contribution each channel makes to the overall sales. 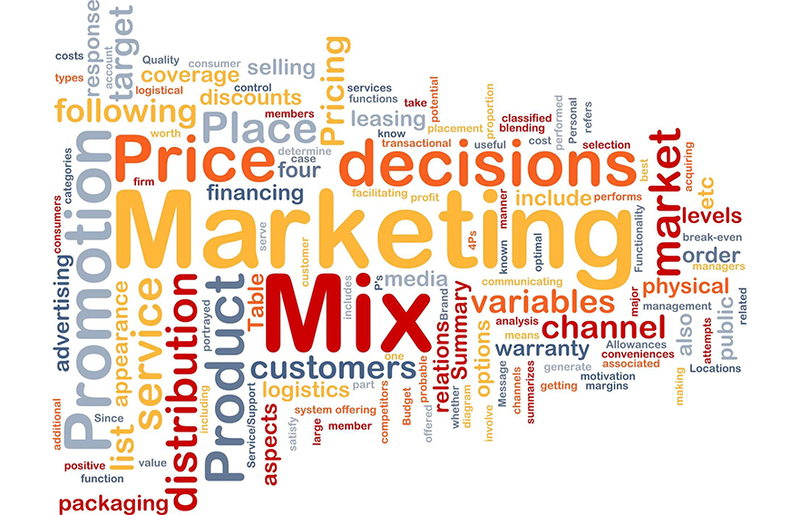 Marketing Mix Modelling (MMM) helps quantify the contribution of various factors to sales and recommends fund allocation across multiple channels in order to achieve better ROI, efficiency and effectiveness. MMM is an analytical approach which is widely adopted across industries today to measure and optimize marketing budgets. While MMM has proved to be an effective technique to allocate funds more analytically, its implementation is key to achieve optimum results. 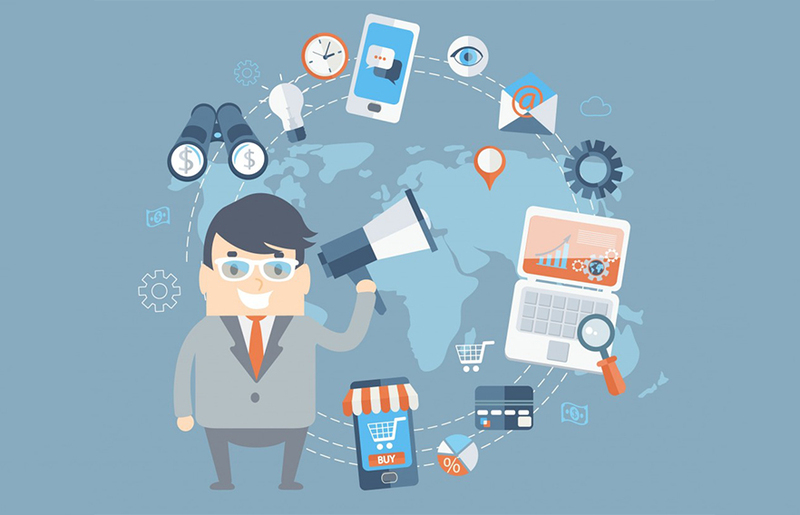 Every touchpoint in the customer journey should be defined, tracked and measured for proper accounting of cost and revenue components by marketing levels such as geography, channel etc. To prevent incorrect results, disproportionate values and volatile distribution of data should be checked, trimmed and transformed accordingly. Do not choose incorrect transformation for data in order just to ensure the linearity and stability of the variables. Since the stakes are high for brand building, following the best practices while implementing the model and taking care of the challenges that come along the way can provide high ROI and improve marketing decisions extensively. An MMM model can provide a consistent and more accurate set of metrics, which will help marketers influence the overall consumer journey. 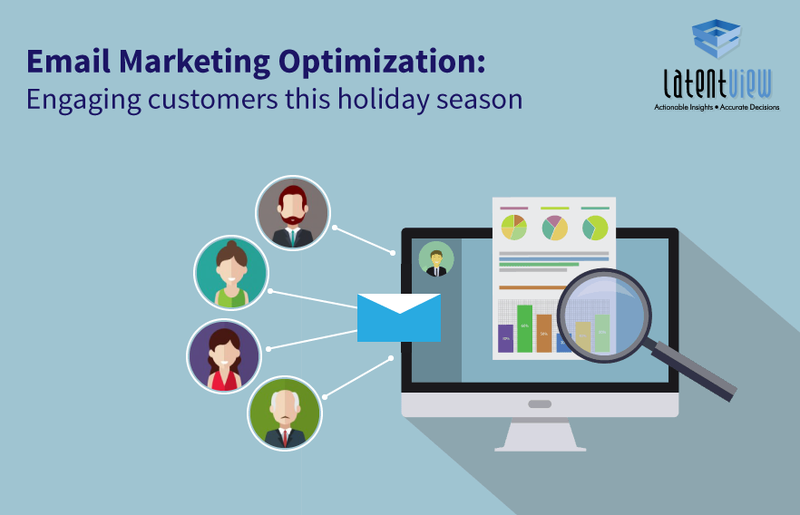 Which media will have maximum impact this holiday season?